Good. 0446694851 creases to cover. What can I say??? All of Nicholas Sparks novels are above praise. Purchase them, read, put in your library and I guarantee you will re-read them while awaiting his next publication. Thank you Nicholas for many hours of entrancement. Reading your wonderful works, I find myself "there" with your amazing characters. 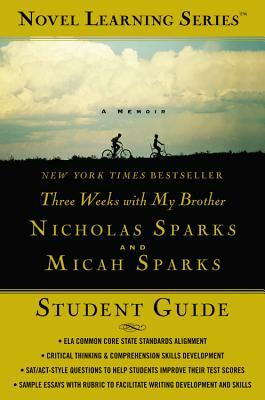 Nicholas Sparks brings you into his life, not only his adventures with his brother, but his past and how he became who he is today. You must read this if you are a fan! !